Today Ubisoft announced the dates for the upcoming Closed Beta event for PC as the launch for the highly anticipated expansion for Ubisoft’s top racing title nears release – The Crew Wild Run. The Closed Beta event for PC begins on October 15th at 11AM BST and will continue through until October 19th at the same time. The Closed Beta for The Crew Wild Run will mark the first opportunity players will have to participate in the highly anticipated gathering of the very best minds in the racing world, The Summit. Set to take place in iconic locations from all around the USA car culture is celebrated in a multi-dimensional competition with a huge variety of vehicles, tuned cars, agile bikes and concept vehicles will come together in the largest ever challenge in a racing game to date. During the Closed Beta event participants will also have the chance to explore new PvE and PvP missions, using the new opportunities to increase their rank and unlock all-new vehicle customization options. FreeDrive activities will also see a few new faces as speed, skill and stunt challenges all add new variety to the popular free-roam mode. 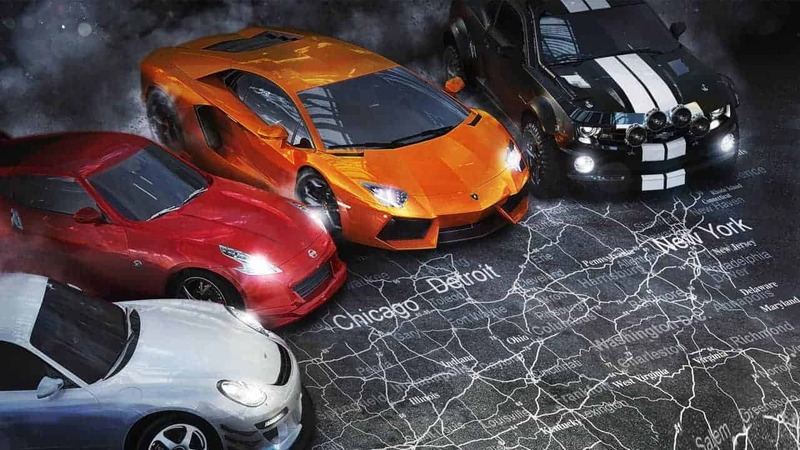 The Crew Wild Run expansion is set to release via download on November 17th and in stores on November 19th. To register interest in the Closed Beta event check out the official website.